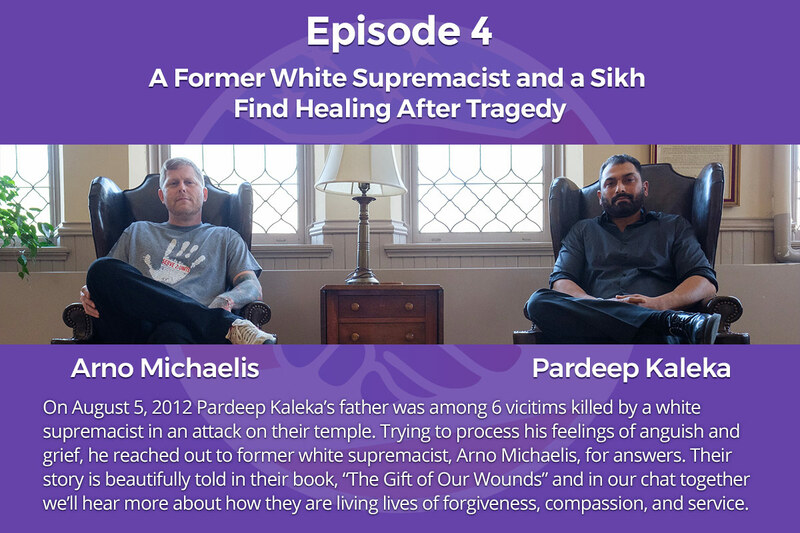 On August 5, 2012 Pardeep Kaleka’s father was among 6 vicitims killed by a white supremacist in an attack on their temple. Trying to process his feelings of anguish and grief, he reached out to former white supremacist, Arno Michaelis, for answers. 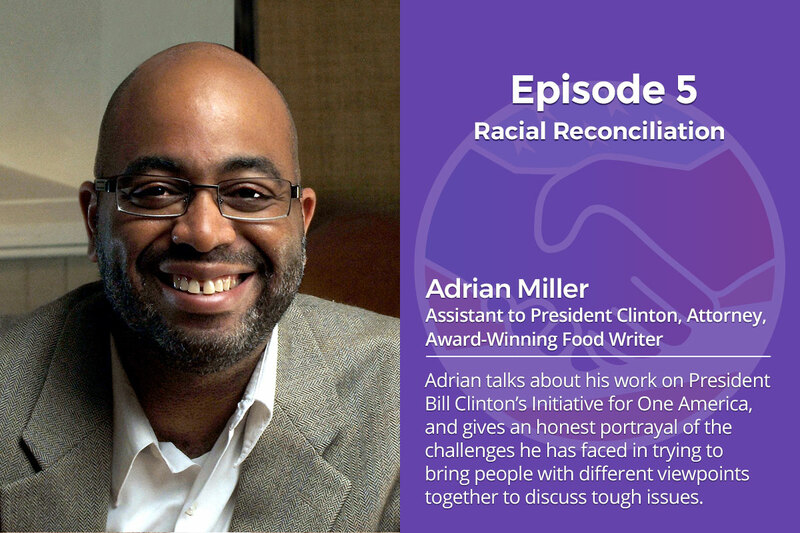 Their story is beautifully told in their book, “The Gift of Our Wounds” and in our chat together we’ll hear more about how they are living lives of forgiveness, compassion, and service. 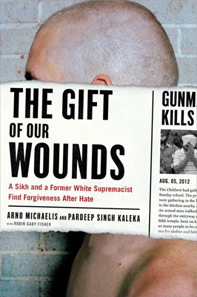 The Gift of Our Wounds is the powerful story of a friendship between two men—one Sikh and one skinhead—that resulted in an outpouring of love and a mission to cultivate the oneness of humanity. 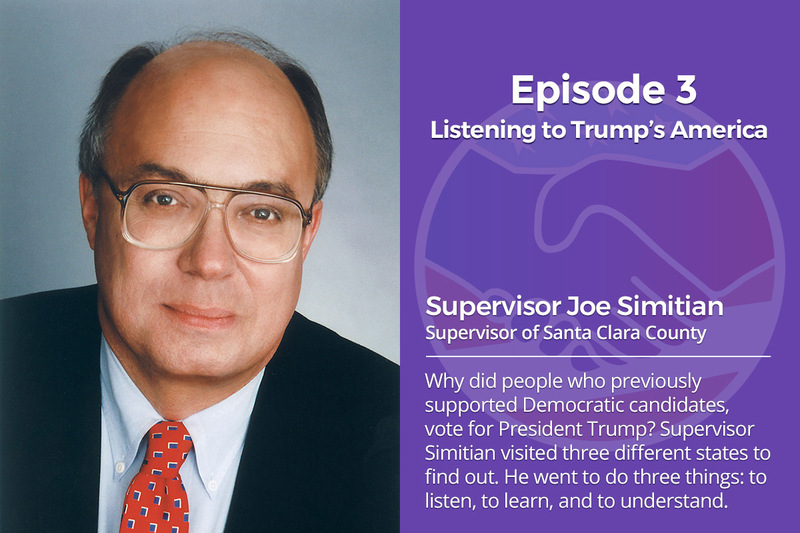 I really enjoyed listening to Episode 4. It really brought back memories of when I saw both of them telling their stories one evening last year. 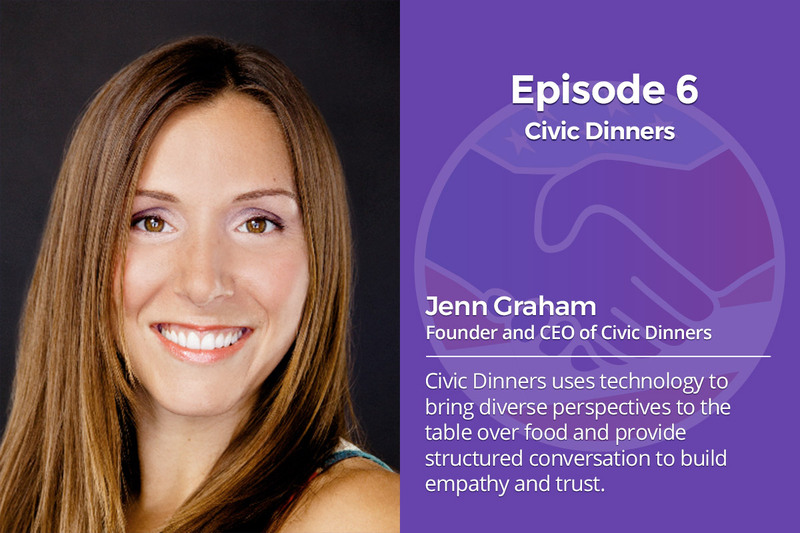 I would also suggest anyone who sees or hears of them giving a talk in the Bay Area to go and see them. I agree they are fantastic, and wonderful to see in person!